It’s spring! Can you believe it? And with spring comes new books and better weather to sit outside and read. Lynette Eason has great covers to draw us suspense readers in. This one is so nice with the blue and red tones. 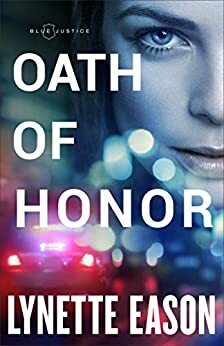 As always, I love the starkness of subject on this one for Oath of Honor: Blue Justice Book 1. This is a fun cover. Very sweet. 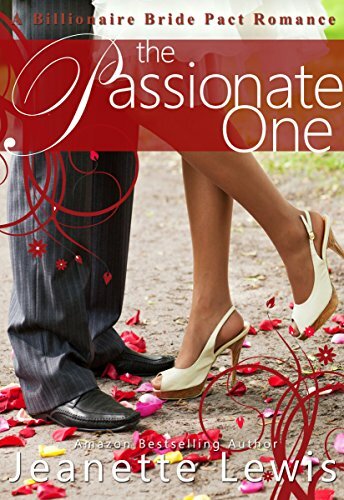 The Passionate One: A Billionaire Bride Pact Romance Book 1 by Jeanette Lewis has a great vibe, don’t you think? I like the red scrolls and flower petals at their feet. Which of these books draws you this weekend? A little suspense or a fun romance? Comment below.